Google Play store is one place which might never disappoint game lovers; it has an abundance of hassle-free games for all age groups. Here are a few latest additions in the list of free android games. 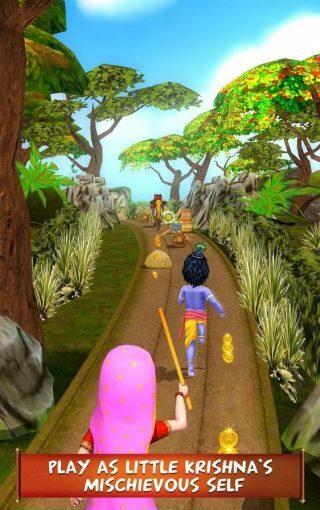 If you are a fan of endless running games like Temple Run, then Play Store has a new game for you with an adorable runner, the mischievous Little Krishna, a 3D game. All you have to do is to help him in escaping from Chandrika, who caught him stealing makhan. The fun gets doubled because of the obstacles which you have to conquer on your way — raging bulls, angry elephants, and hot lava streams. So, start running, collect as many coins and power-ups as you can and create the highest score. 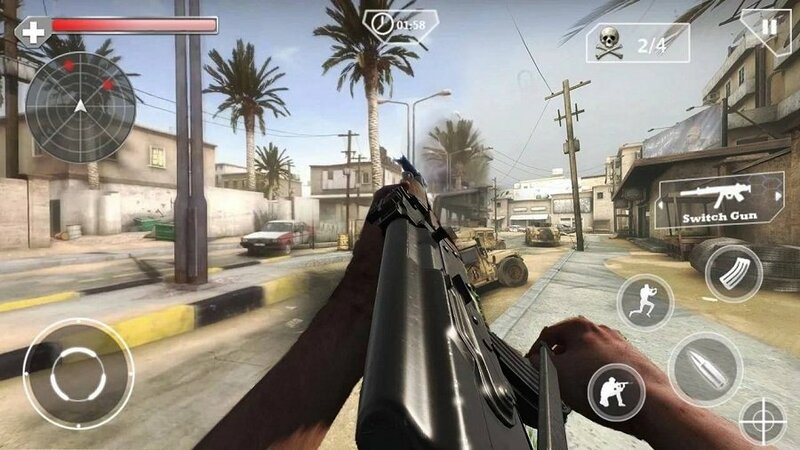 This new 3D FPS shooting game will take you to a war-torn city as a commando and your duty is to destroy the terrorists. The mission is challenging as your enemies are brutal, which means in the process of destroying them, you also have to protect yourself. Equipped with various interesting features with HD graphics, this game can be quite an addiction. Warps is the latest addition in the Flow Free puzzle game series. All you have to do is to connect the matching colour with the pipe to create a flow, but there is a catch, pipes can break if they cross or overlap. The game has hundreds of levels and different modes. If you like playing more as a gangster, then, this is the game for you. 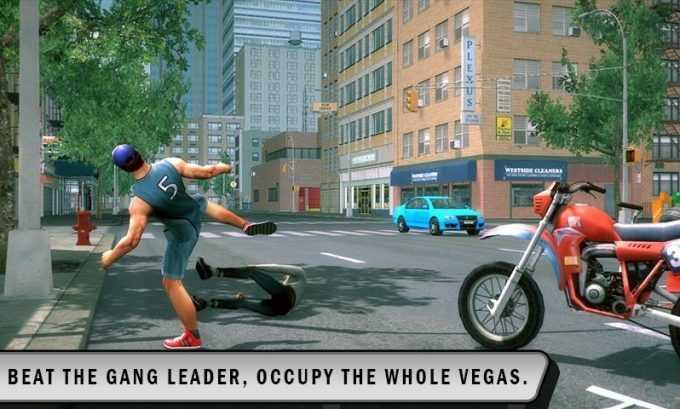 Here, you can steal cars, evade cops, rob and also use airplanes, helicopter, military tanks, etc., that too in Vegas in 3D graphics. All you have to do is unlock the weapons and follow the map to find hidden secrets. This game can give you small-time GTA fun.